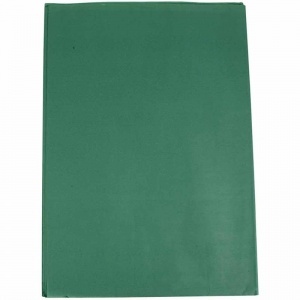 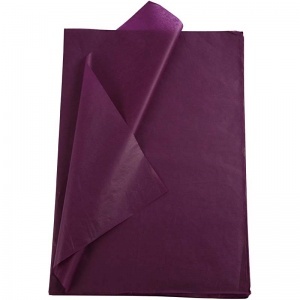 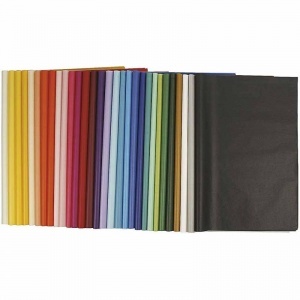 These thin semi-transparent tissue papers are sized 50x70 cm, and come in a range of colours including black, white, yellow, violet, blue, green, pink, red and green. 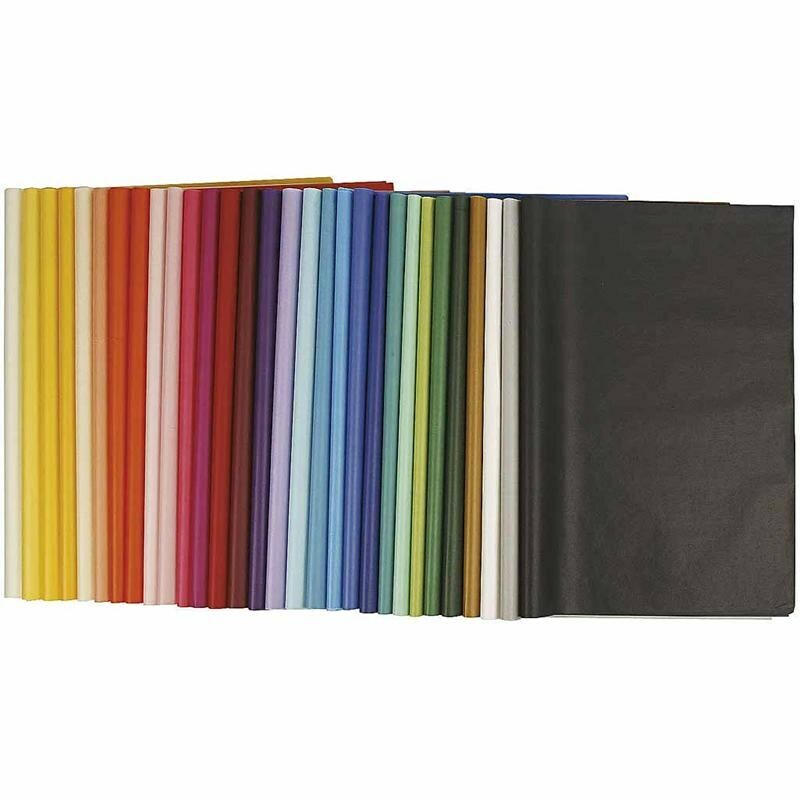 They're semi waterproof and perfect for making paper poms for summer festival decor. 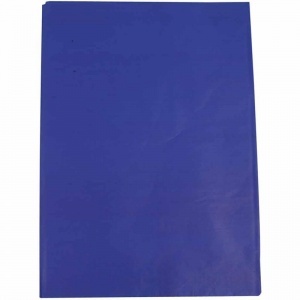 Price is per 25 sheets. 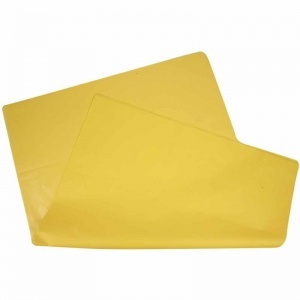 Please note that the tissue will be folded for posting.